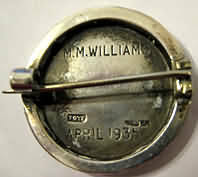 Fig 1; Muriel's nursing badges. Fig 2 & 3: Lt: reverse of Bart's badge: - and Rt: reverse of Queen Elizabeth United Hospital, Birmingham, badge. Muriel was born on 11th January 1909 in Worcestershire to Ernest, a Boot Draper retailer, and his wife Mary Ann; they had one other child, Douglas, who was born in 1916. 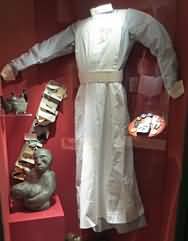 (1) Muriel trained firstly as a Sick Children's' Nurse at Birmingham Children's Hospital from 1927 to 1931, and was placed on the Register of Sick Children's Nurses on 26th June 1931, with the registration number 1969. 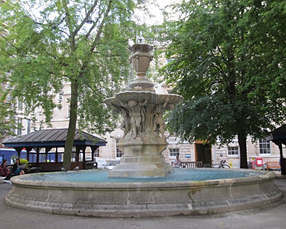 Fig 4; Fountain and courtyard of St Bartholomew's Hospital. Fig 5 & 6; Uniforms as would have been worn by Muriel. 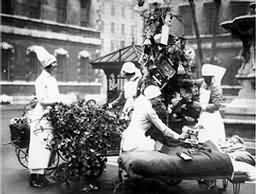 Muriel the moved to St Bartholomew's Hospital, London fairly quickly. She completed her Preliminary Training School training there from 2nd November 1931 - 16th December 1931 and was then a 'Probationer on trial.' from December 16th 1931- 30th April 1932. 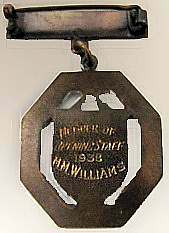 She was appointed as a probationer there on 1st May 1932. 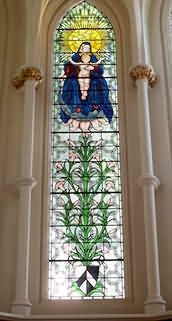 Fig 8; Memorial in St Bartholomew the Less; St Bartholomew's Hospital Church to Isla Stewart. Fig 9; Isla Stewart, Copyright SBHA&M; X8/177. 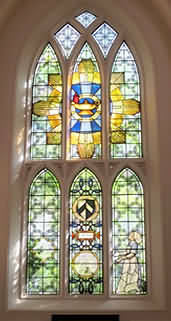 Fig 12 & 13; Windows in St Bartholomew's Hospital Church of St Bartholomew the Less; Lt; showing coat of arms, and Rt; The Nurses' window. Without searching Birmingham Archives, or gaining access to her War service records, which are for next of kin, little more can be found out about Muriel's career. Muriel died in Worcestershire in September 2001, if she left a will this might give more information. 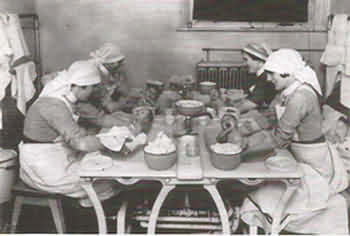 As is often the case with many unmarried nurses who also did not have children, it is often difficult to find relatives who are prepared and able to share information and photographs about the persons life; the search for information about Muriel is no different. 2. 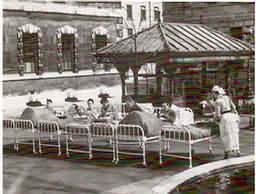 The National Archives, DT10/195, Register of Sick Children' Nurses'; TNA, DT10/76,GNC Register. 3. St Bartholomew's Hospital Archives, SBHB/MO54/12, 188. 6. http://en.wikipedia.org/wiki/QueenElizabethHospitalBirmingham, accessed 2nd January 2014. 7. London Gazette, supplement, 18 January 1944, pg 353. 1-6, 8, 12-13. Copyright; Author. 7, 9, 10-11, Copyright; St Bartholomew's Hospital Archives and Museum.